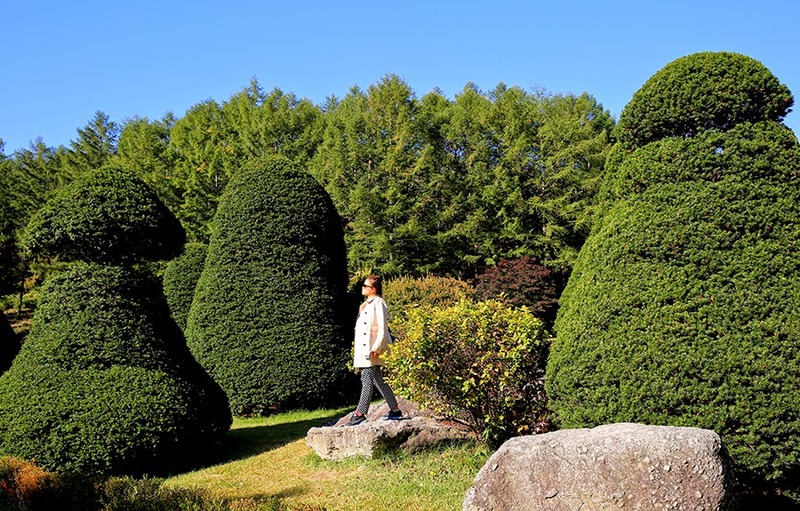 After our wedding in Wando, John took my family and I to Jeju and then back to Seoul for some city shopping and road trips to some gorgeous scenic sights. 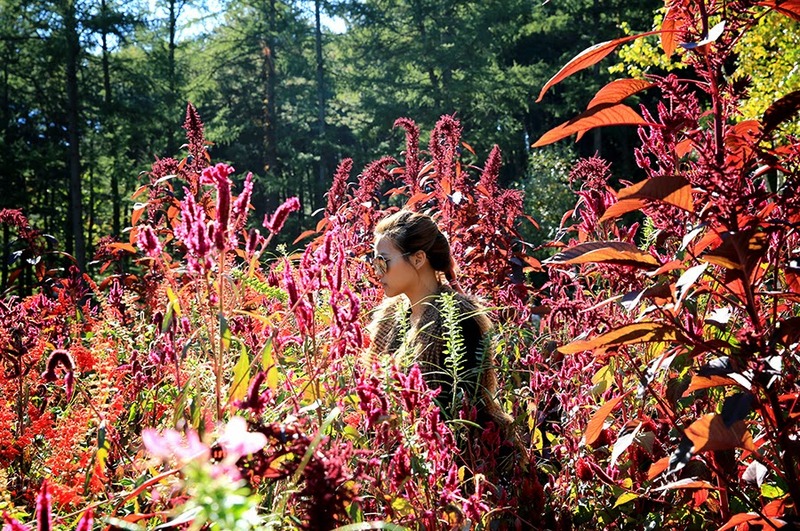 I'm not sure if you remember this place from my post last year, but this time around...we went in an Autumn morning and it was beyond amazing! 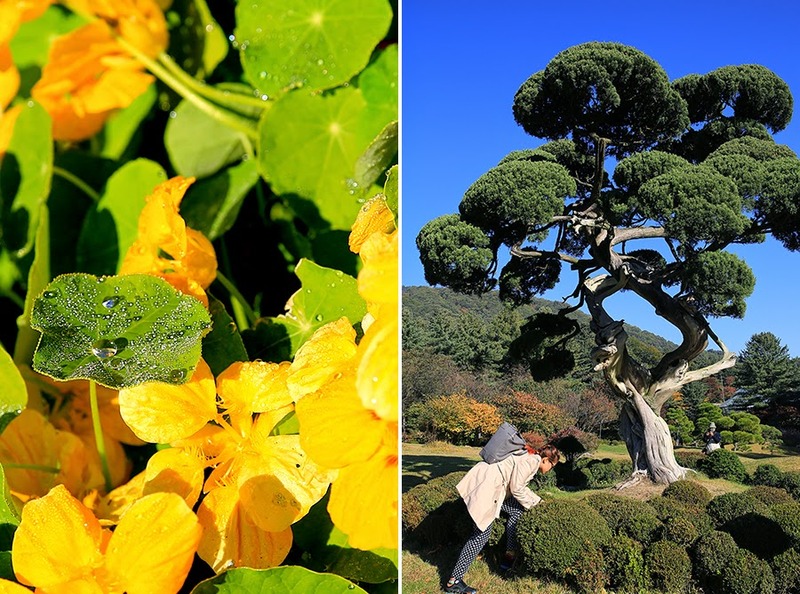 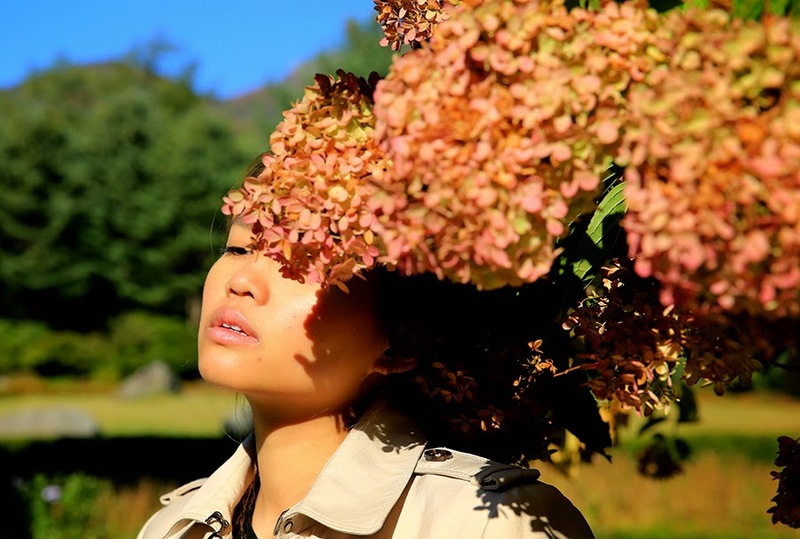 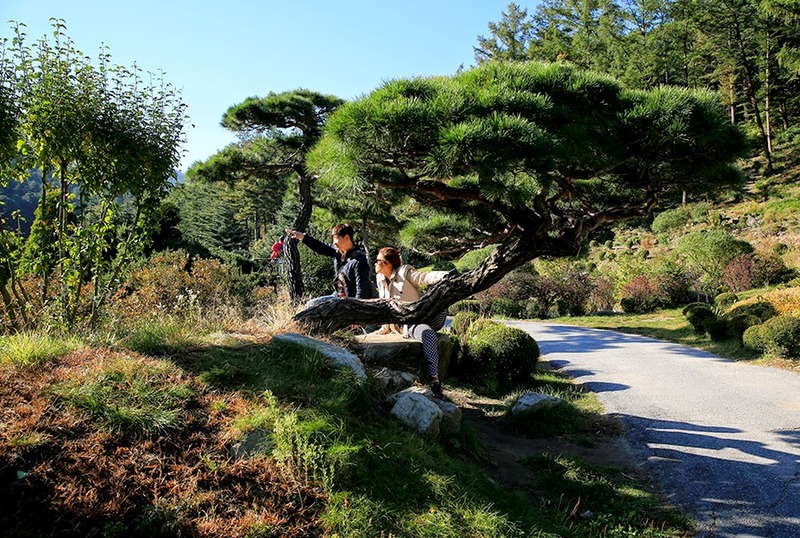 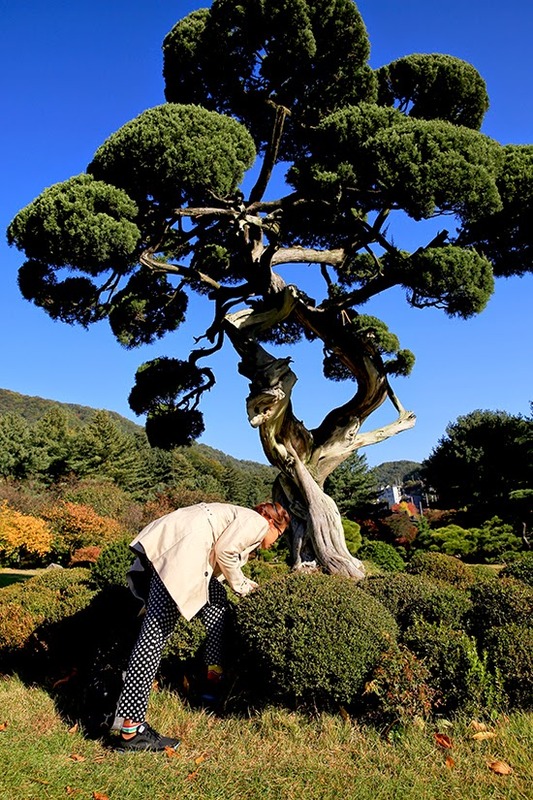 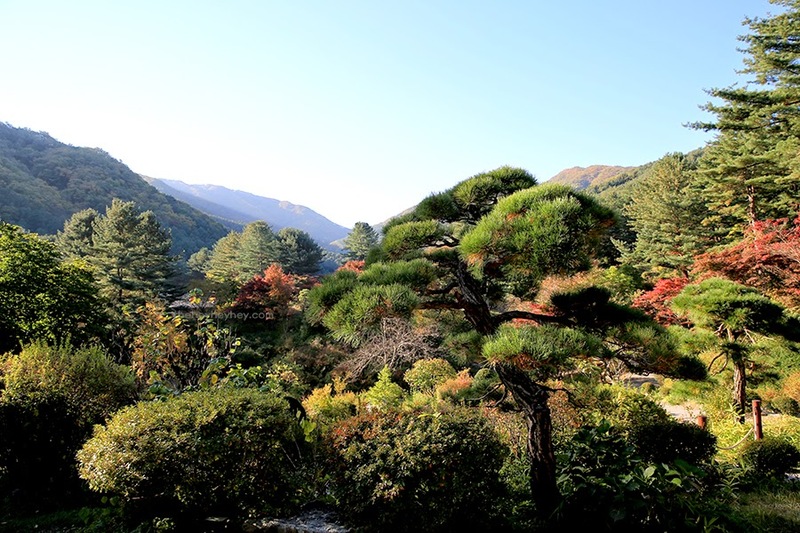 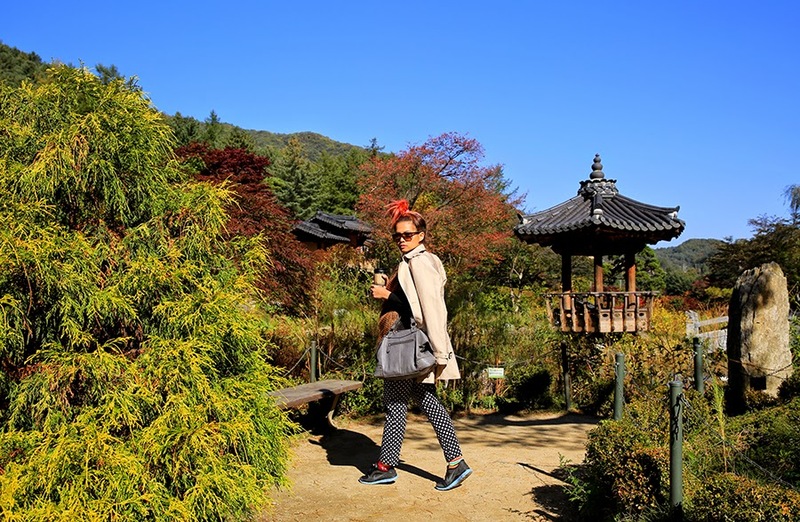 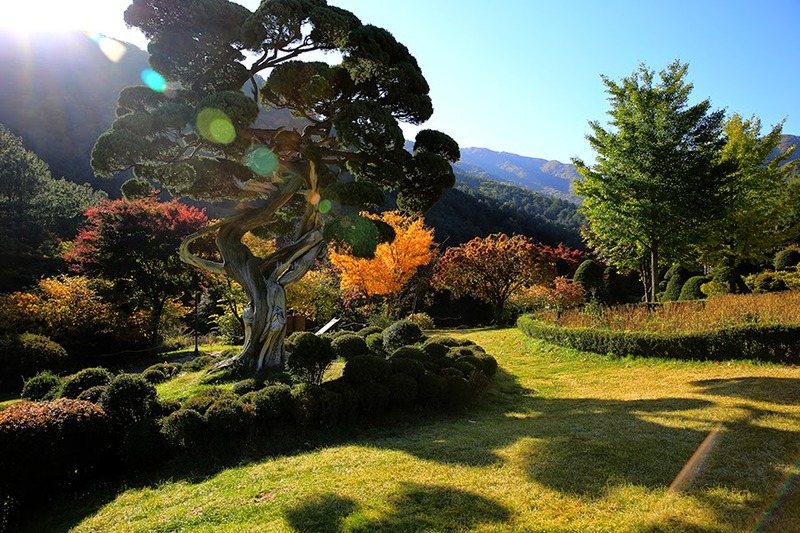 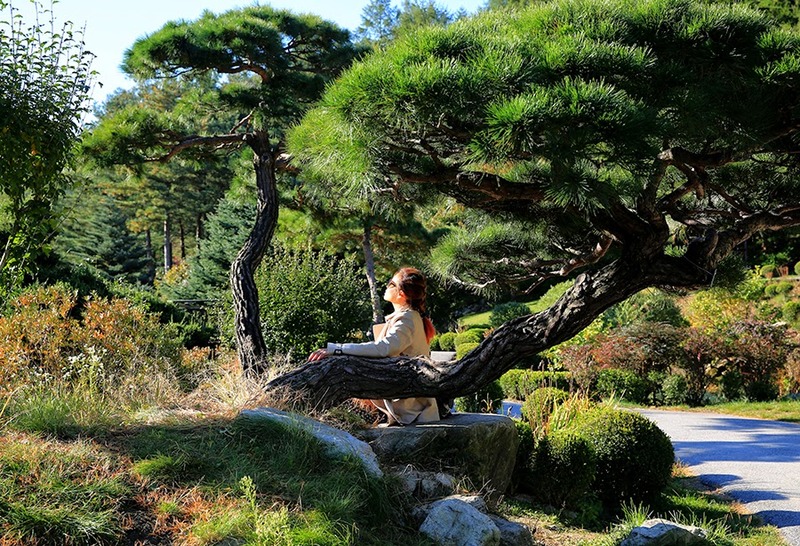 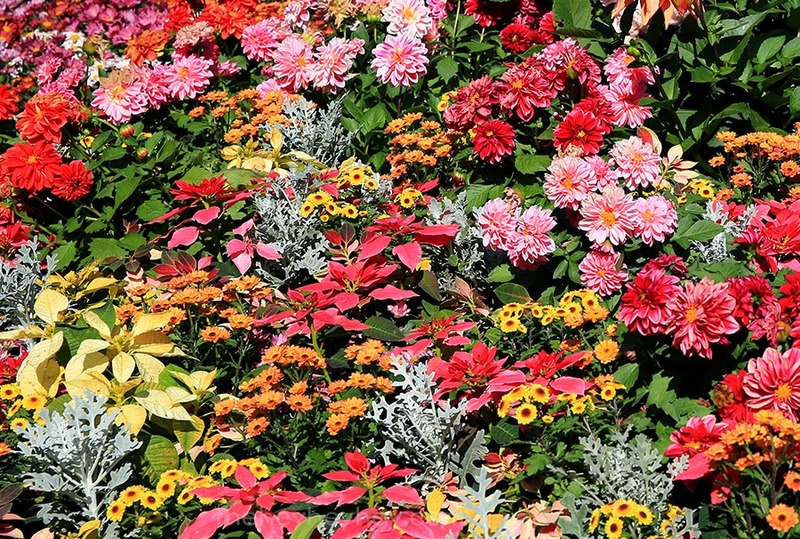 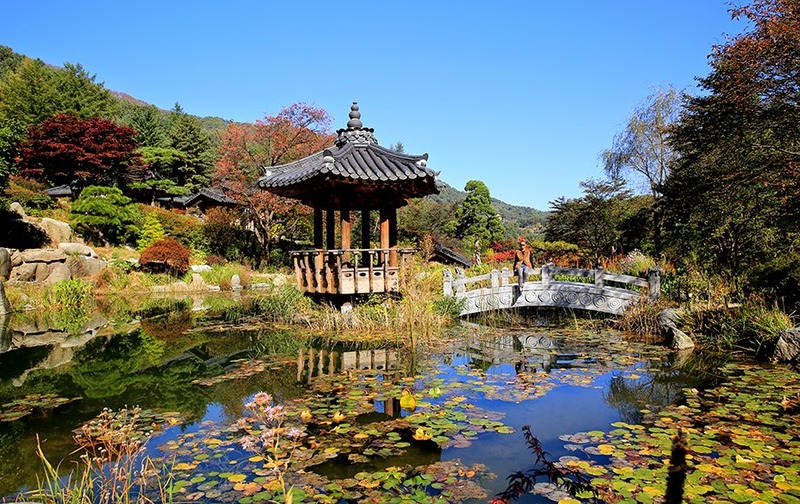 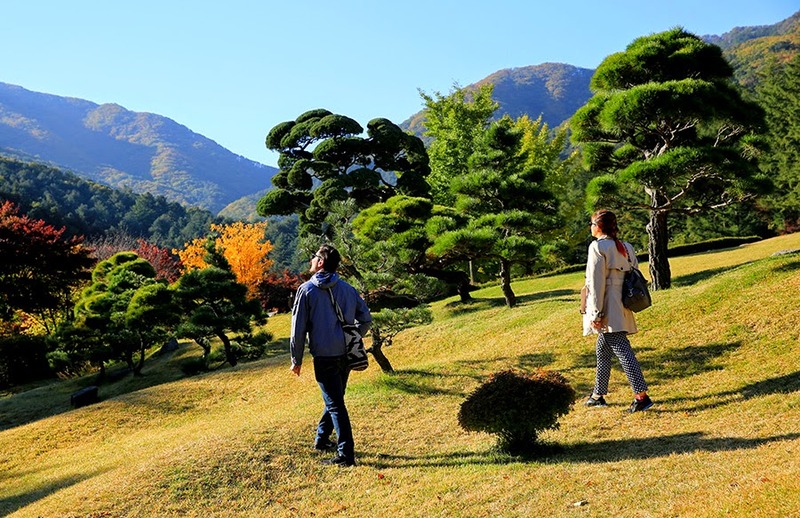 The Garden of Morning Calm is situated in Gapyeong which is about 2hours away from Seoul and you should really consider coming here if you love the nature stuff. 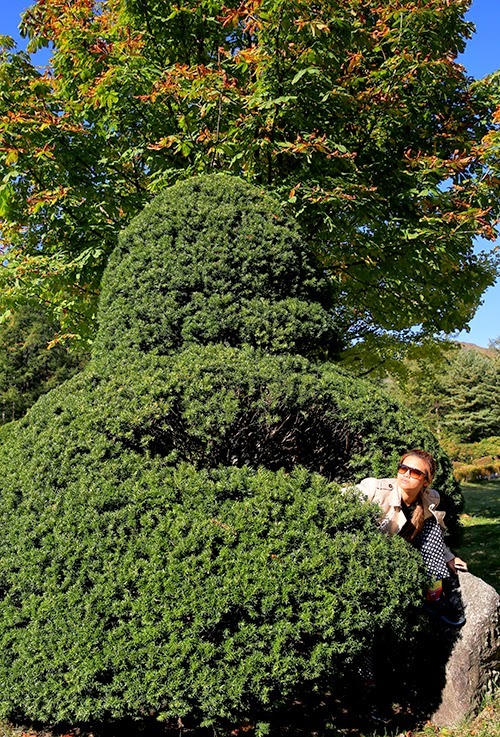 I personally think that this is way better than Nami Island- because that place is getting too crowded to even take a proper picture without photobombers behind and the older folks would much prefer a less congested place.